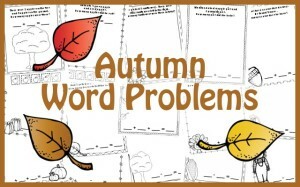 Scroll Down to download the Autumn Word Problems! 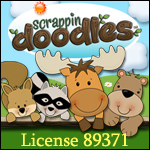 Graphics from Scrappin Doodles, Melonheadz Illustrating, MyCuteGraphics, KPM Doodles. 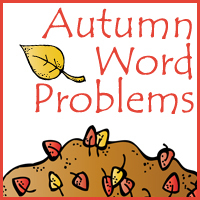 Download the Autumn/Fall Word Problems Here!